We are a cross-generational and cross-genre residency style program. SF Summer Arts brings together working artists with student artists in a two-week full time collaboration. All artists work on developing a common body of work as well as deepening their own practice with frequent opportunities for feedback, connection, and dialog. Working artists are selected in January and then together review applications from student artists who want to advance their own understanding of materials, techniques, and critical practice. If you are interested in applying as a student artist, applications are accepted beginning February 1st 2017 for that year's summer collective. See our apply page for details.  We partner with Workshop Residence to host our Summer SF Summer Arts program. Workshop Residence is located on 22nd Street in the Dogpatch central to the new design and arts district DoReMi (Dogpatch/Potrero/Mission). SF Summer Arts Collective members get to spend two weeks in this creatively charged environment surrounded by artists and designers. Workshop Residence brings together artists and local manufacturers to create products for every day living. They engage the worlds of craft, art, and design by pairing visiting artists with local manufactures to create beautiful, useful and affordable objects. Their location is home to both a gallery store and the artist's workshop which will host our Summer Arts Collective.